AVON PARK, Fla. — A Florida woman being held hostage by her boyfriend used Pizza Hut’s website to submit an order where she secretly added a comment telling workers she was being held hostage. Store manager Alonia Hawk recognized the victim’s name as a frequent customer. She immediately called 911. According to police, Ethan Earl Nickerson, 26, was holding his girlfriend, Cheryl Treadway, hostage inside the home along with the woman’s three children. Treadway told police she and Nickerson had been arguing throughout the day. Nickerson allegedly took the victim’s cell phone earlier in the day. Treadway was able to convince Nickerson to give her the phone back so she could order pizza. A hostage negotiator from the Highlands County Sheriff’s Office was the first to arrive at the victim’s home. Treadway ran out of the home holding one of her children, but two children stayed inside with Nickerson. Police said Nickerson was armed with a knife and refused to answer the door. 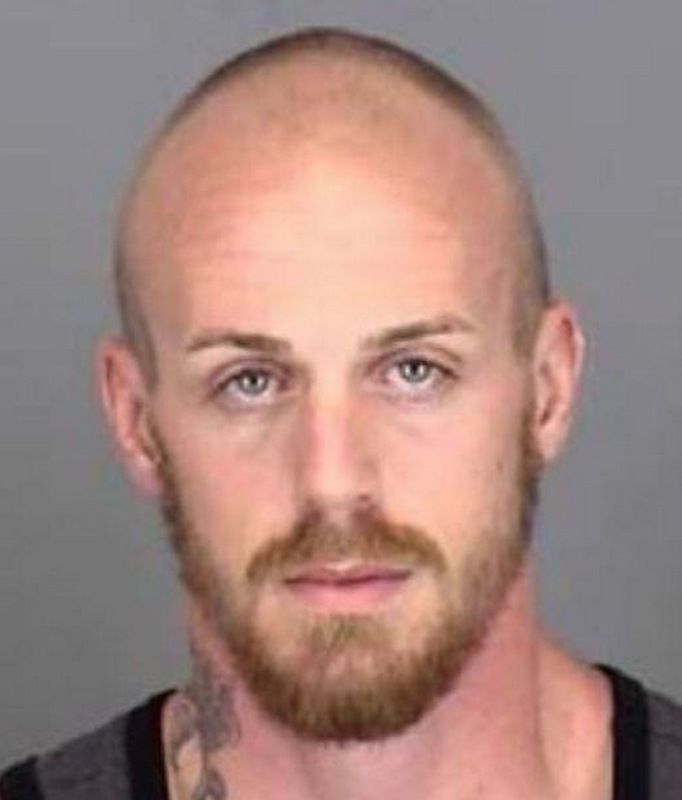 Nickerson was eventually arrested and charged with aggravated assault with a weapon without intent to kill, battery, false imprisonment, and obstructing justice by depriving communication to law enforcement.